Time Keeping brought to you by Skinny Raven Sports. Results will be posted here after the event! 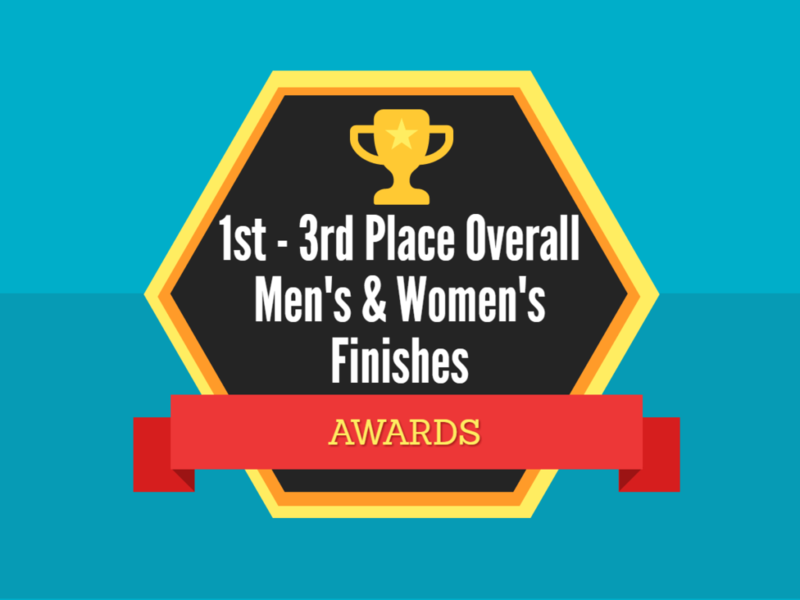 Awards: We will have an award ceremony for our Top 3 Finishers of the 5K Run in both the Women’s and Men’s categories.